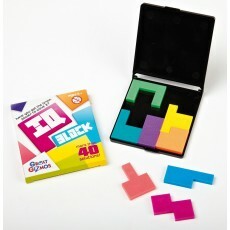 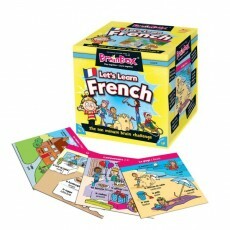 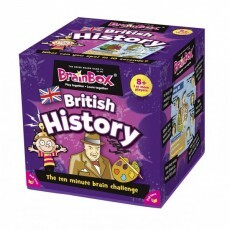 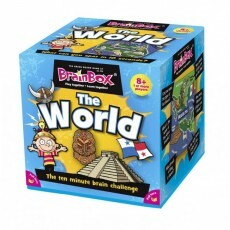 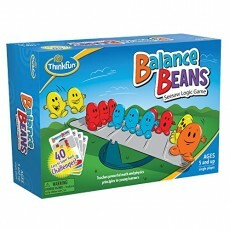 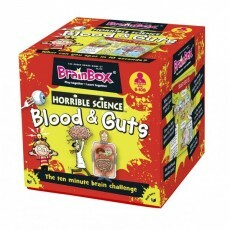 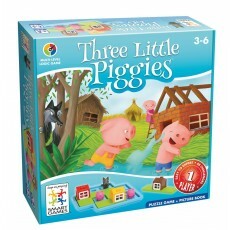 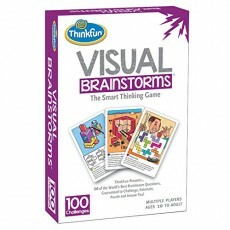 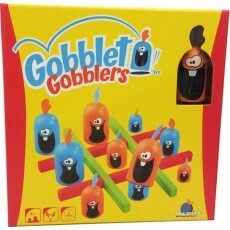 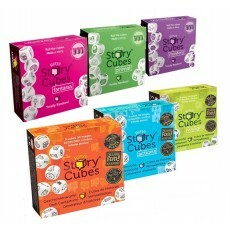 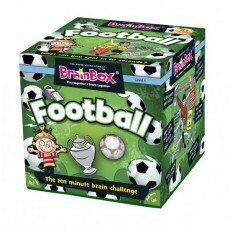 The Puzzle Shop offer a range of Special Educational Needs puzzles and games. 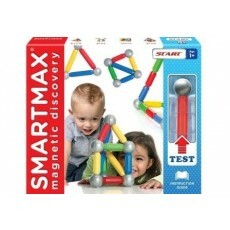 These products range from dyslexia and dyspraxia aids to fidget and tangle toys. 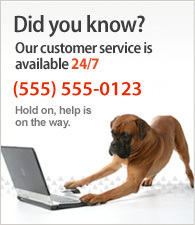 All come with Free Delivery.